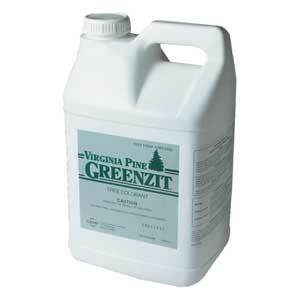 Specifically formulated for Virginia and Eastern White Pine and Leyland Cypress. Formulated to cover the waxy needles of pines. One gallon makes up to 30 gallons of deep green spray solution and covers approximately 120 average size trees. 2.5 gallons per container (1 jug). 5 gallons (2 jugs) per case.